Notebooks are small, low-power laptops that cost around £200 - £350. They have a built in keyboard and mouse pad where you can use your fingers has the mouse. The notebook has really good storage space with you being able to get 100 - 250 GB and only 2GB memory which is good for such a small computer system. It is also good for doing work on with up to nine hours of battery life before you have to charge it. 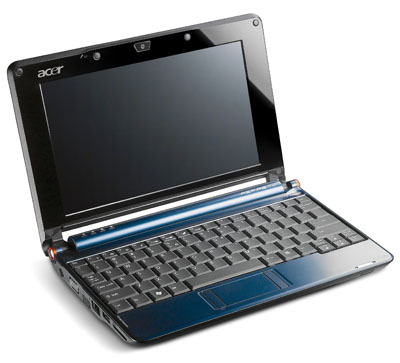 The screen size is roughly around 12 inches, you can use windows 7 on notebooks which is really good thing, the notebooks are good for being able to complete or do work that you need to do, It also has a built in webcam but does not have a built in cd/DVD player. The notebook is great if you like working from the sofa, or if you are at work or even on the move it is great to use because your able to work from anywhere in the world.